We have two models of the ark available, the Animal ark (as pictred) and the deluxe Animal ark, both of which can be made larger from standard size. 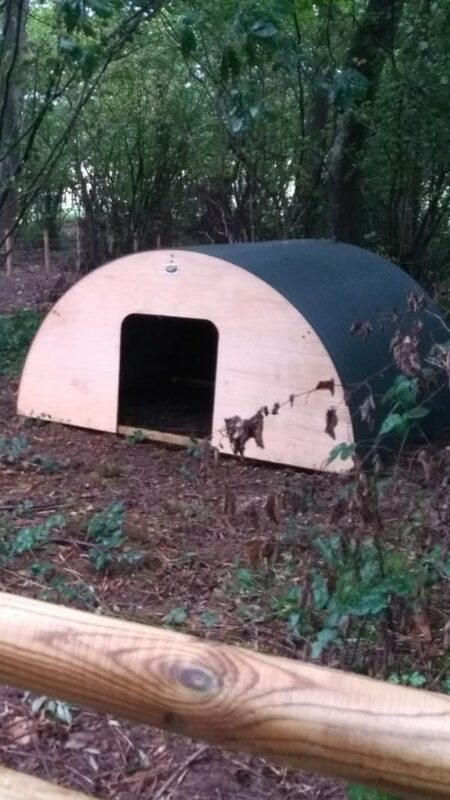 THE ANIMAL ARK – A basic model without the timber floor, stable style door, inspection window or tow point. 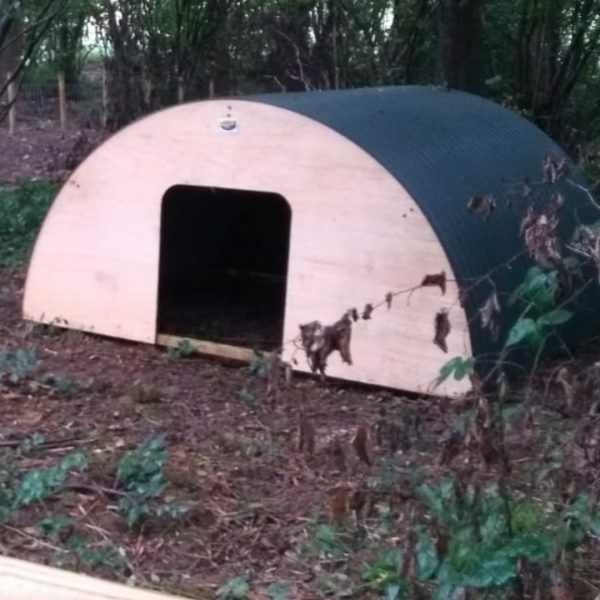 The Animal Ark can be modified to suit your pet or livestock’s requirements and can even be modified to be a poultry house! N.B. The Animal Ark comes already assembled due to the shape of the roof. Therefore the item could not delivered via courier, only by one of our onsite carpenters. N.B. As already Mentioned, the Animal Ark comes already assembled due to the shape of the roof. Therefore the item could not delivered via courier, only by one of our onsite carpenters. It can be modified to suit your pet or livestock’s requirements and can even be modified to be a poultry house! Once purchased, The Animal Ark can be either be collected, or delivered via our onsite carpenter as a complete item.